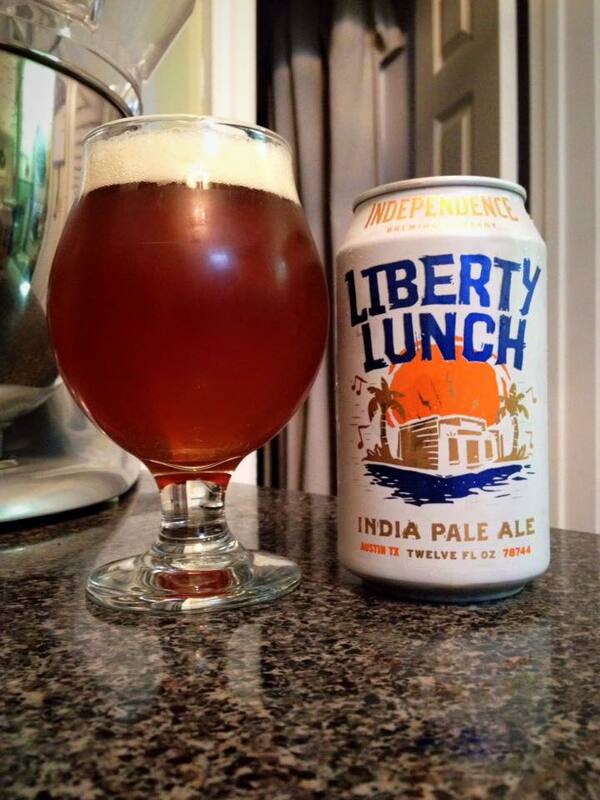 Independence Liberty Lunch is an American IPA brewed with Lemondrop, Citra and Mosaic hops, 5.5% ABV, canned on 06/18/16, opened on 07/15/16. Can provided for review. 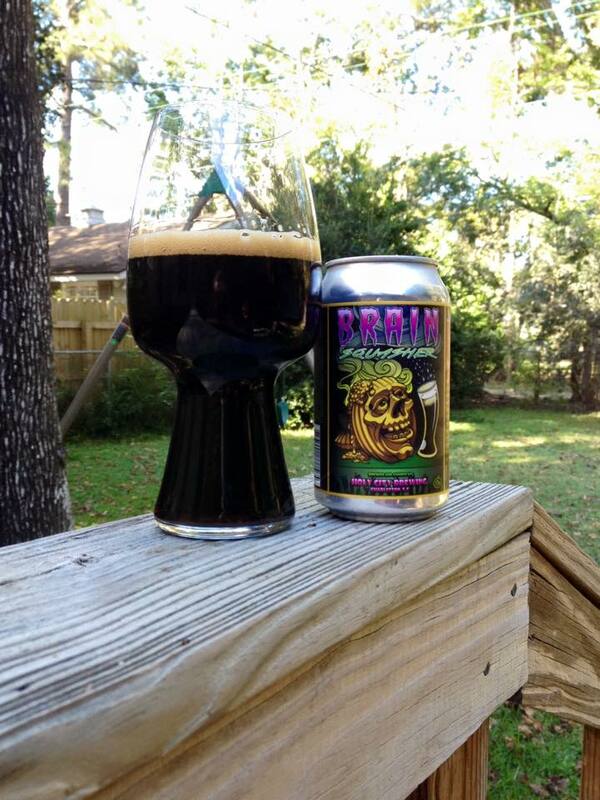 This beer is named after the former Austin Texas music venue of the same name. I have never been to Liberty Lunch, or the Lone Star State for that matter, but I understand having deep feelings for old music halls that have closed for business. This beer pours with a rather surprising dark amber color, lots of caramel and some almost red tones to it, with a nice white head that lingers on. 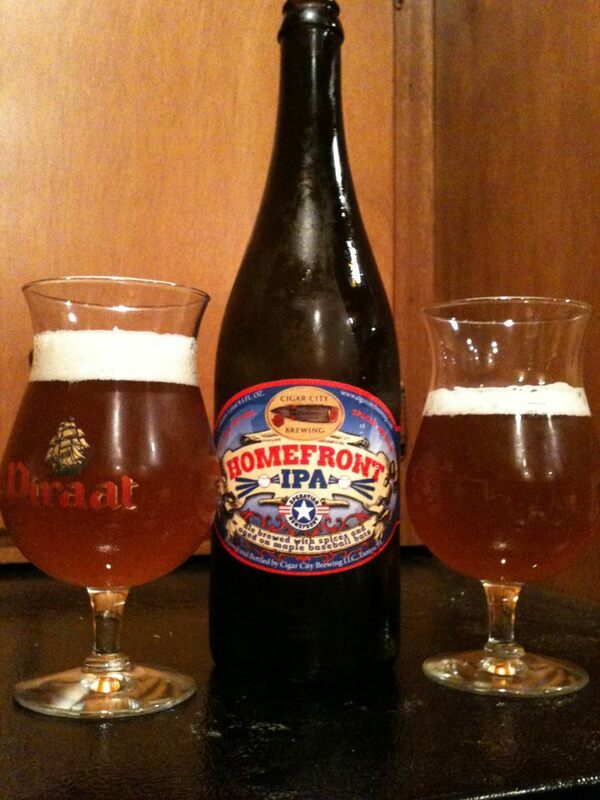 I am getting some dominate lemon notes on the nose, I have a good guess what hop that is coming from. 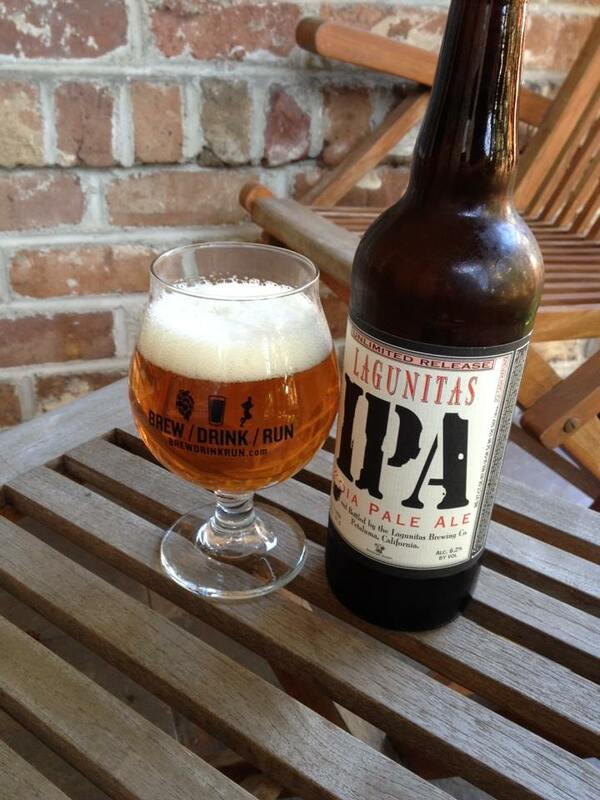 Hints of caramel malt and a mild bit of citrus is in the aroma as well. Tasting more of the Mosaic in the flavor, nice and earthy with notes of pineapple and grapefruit. I’m Getting an interesting bit of an iced tea like flavor that hits the palate right at the finish. Exceptionally low bitterness for an IPA, I might go as far as to call this more of an American Pale Ale due to it. I am personally really enjoying this, but this IPA does not have your run of the mill taste/aroma/bitterness profile. Maybe a drawback for some, but I’d be picking this one up every now and then if it was distributed in Georgia. Previous story Episode 128: Who Needs Mics? 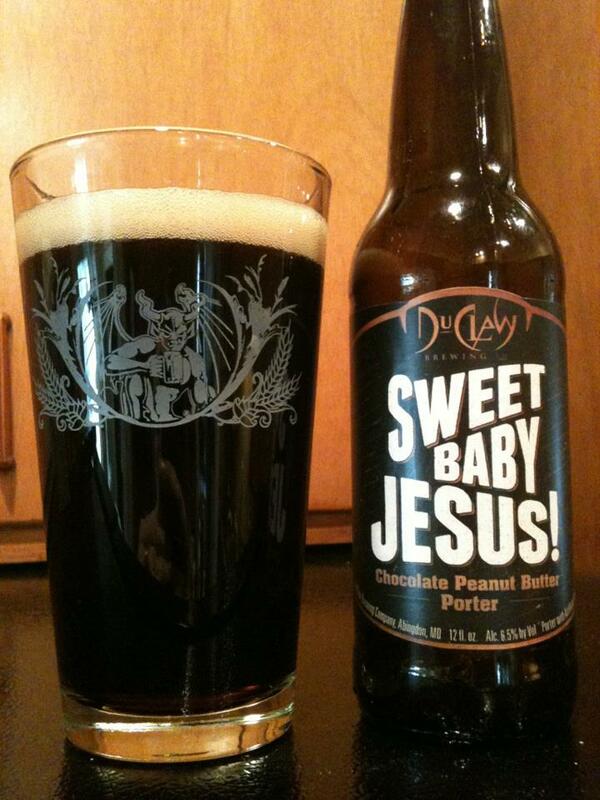 DuClaw Brewing Sweet Baby Jesus!